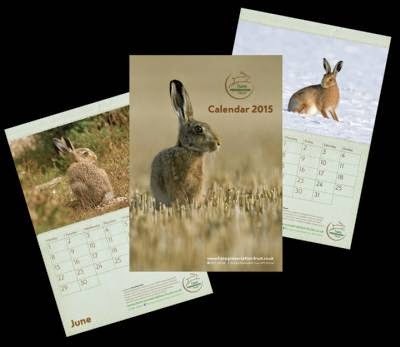 *these calendars sell out very fast and only a limited number are produced every year, so make sure you get yours! HPT would like to thank photographers Damian Waters and Sean Hunter for the use of their images in our blog title. writer, artist. Sharing my creations, thoughts and ideas. Advocating better lives for all rabbits and supporting rabbit rescue work. Thanks for stopping by - hope you enjoy the read. the HPT can be found here too - Thanks!